3 finished levels! Est 3300 sq feet. 4 bed/4 baths! Newer shingles/heating/water heater! 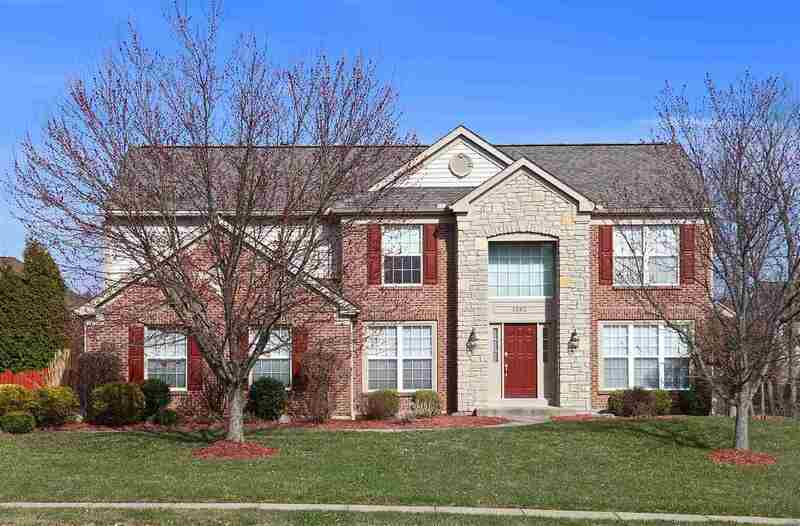 Open 2 story great rm, spacious gourmet kitchen fully equip w/walk out to lg custom 20 foot deck. Lg vaulted master suite w/ultra bath! Finished LL w/media wall & 2 walk outs & patio. Study/Family rm, deep fenced private yard w/wdd views. Motorized blinds/surround sound, balcony/security sys/No HOA.